Even if this wasn’t one of the worst winters on the books, it’s always a reason to celebrate when the last few cold days sputter out and give way to glorious spring weather. That's right: the time for 4:30pm sunsets has passed, sweatshirts are replacing winter jackets, and you're a week or so away from forgetting all about the gym membership you signed up for in January. But one important question remains: what the hell beers are you going to drink? 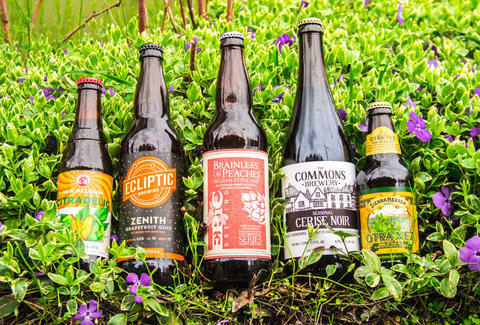 These are our picks for the best beers of spring. 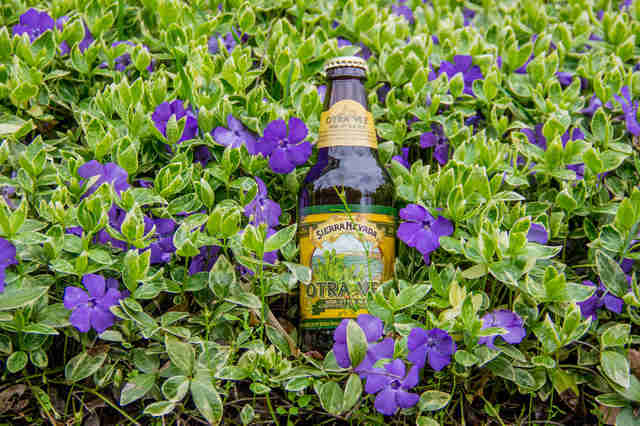 Author's Note: We know that spring can mean very different things across the country, so we went beyond what is just available seasonally and picked beers that just make sense to drink in a time of unpredictable weather. On the same note, we went for beers that are more widely available to make sure it wasn’t flat-out impossible to find these. If there's something local you think we should know about, spread the word in the comments. Given the way the weather has been acting across the country this spring, getting a head start with a style that is usually associated with summer is far from out of the question. 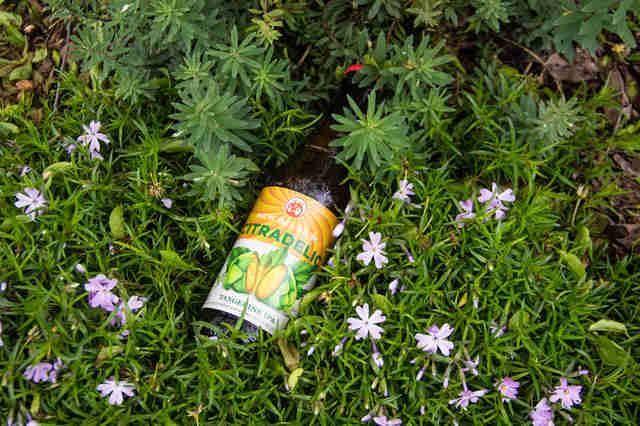 It’s a crowd-pleaser of a beer with only a bit more of a hop bite to it than its European version counterparts, which actually helps it taste fresher than your typical lager. Swap out your run-of-the-mill Pilsner for this at your March Madness party and your guests will be happy. Man oh man, what a pleasantly complex-yet-enjoyable beer. For the nerds out there, the brewery description reads as "a blend of sour and non-sour beers fermented with a blend of French saison and Brettanomyces yeasts then dry-hopped with Hallertau Blanc." My description reads as "wow, this is so bright and delicious with a dry finish that I'm having a hard time thinking of a beer that better epitomizes the way spring feels." 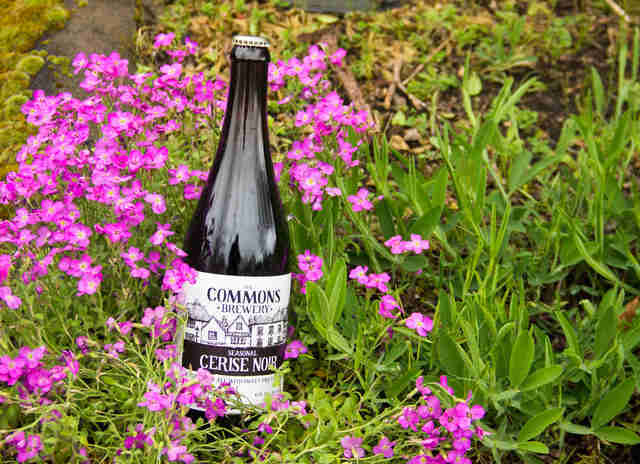 Maybe you're one of those people who doesn’t need weather as an excuse to drink a sour beer. But if for some reason you are, and you're looking for an excuse to get into something light and bright, Sierra Nevada has done a pretty great job of laying the path down for you with this one. The brewers used local ingredients -- including prickly pear and grapefruit -- which are all found upfront in the flavor here. It's citrusy, fruity, sour, and light-bodied without being overly tart. There's a very, very good chance you'll be drinking this through the summer. Best to get started early. 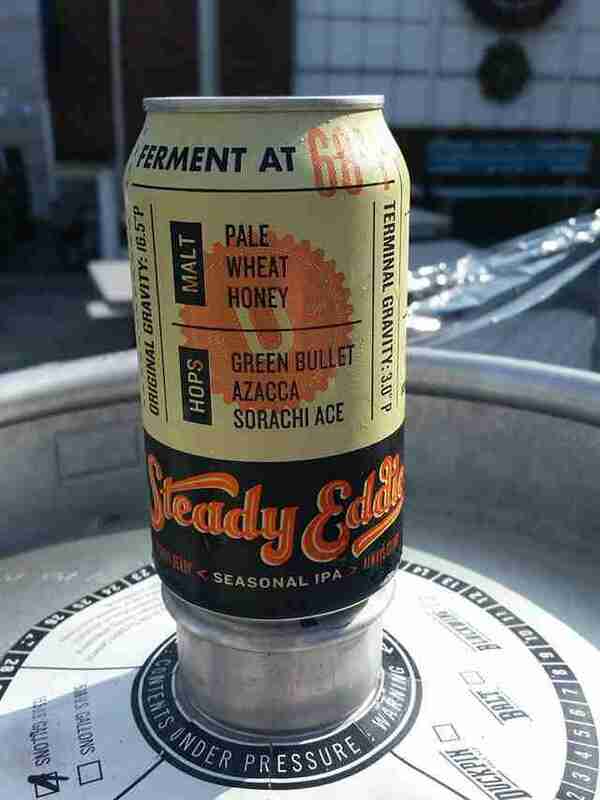 As a wheat IPA, Steady Eddie is a lay-up of a selection for a spring beer. Its fuller-bodied mouthfeel make it a nice transition beer from the heavier winter stuff. It's herbaceous and lemony with telltale Sorachi Ace hops that are carried nicely by the wheat, all while still being remarkably drinkable. Why, yes, you're right. Cherries aren't in season in the spring. Which explains why this dark, complex farmhouse from Portland’s small, experimental cult-favorite The Commons is so tart. But not unbearably so. That's likely because the sweet-and-sour cherries hit the beer during fermentation, giving the beer just a little kiss of fruit without straight-up making out with it. Sometimes it snows in April. Sometimes you need to wear a sweatshirt in May. Sometimes you want a beer that goes along with these events. And in many cases, that beer will be medium-bodied, spicy, and bold, made with Trappist yeast and coriander, just like this beer. There once was a time when Chicago beer fans would complain about how hard it was to get your hands on a can of this American pale ale: it wasn’t very widely available and used to be a seasonal. But things have changed for the better, and it's finally more widely available... and not a moment too soon, because it is perfect for spring! Consider it a barely above-session beer with a resinous edge balanced out by fruit and citrus that’s not overpowering on the finish. It's one of those miracle beers that makes for both a great entry-level beer for any hop-averse friends or a pleasant surprise for the hop-obsessed crowd. Canadians have a sneaky way of taking great things, combining them, and subtly making them better: there’s French fries improved by gravy & cheese curds, potato chips made better with ketchup flavoring, and bacon made delicious by... combining it with the word "Canadian." So leave it to them to come up with a beautifully malty Scotch ale, with bright caramel flavors, and some sea salt thrown in to make it feel bold and balanced all at once. This beer goes great with both dinner and dessert. I know what you're thinking: "Oh, great! Just what we need! Another fruit-backed IPA coming out at a time when it feels like there’s nothing but." 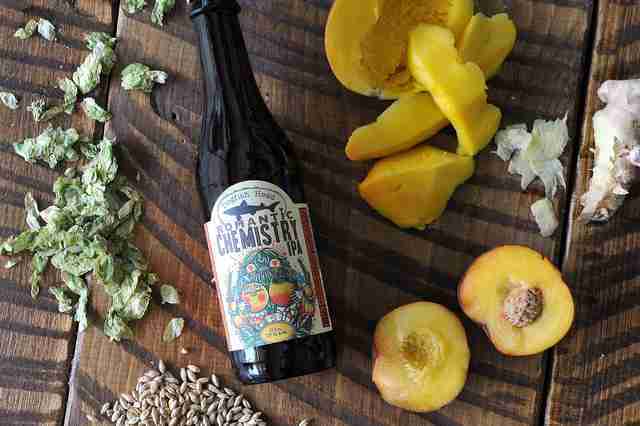 But this is Dogfish Head we're talking about here, and as you've probably come to expect from them, it's delicious. It's made with mango and apricots, which give it an excitingly tropical aroma and flavor that perfectly integrate the beer's hoppiness. They’ve tossed in a little ginger, too, which helps give it a long, dry finish. There's a beautiful thing about drinking a hefeweizen in warm weather, and this traditional take is a great option when you're dusting off the patio furniture. It's nicely balanced between fruity and spicy, with those light bubblegum and banana flavors from the Bavarian yeast and lively carbonation. It’s also an easy brunch drink as a mimosa replacement if you don't have any bubbly on hand. All that stuff we just said about the above Dogfish entry is basically true of this beer too. Except the part about mangos and apricots. Because this one spikes Citra hops with tangerine, but somehow manages to still taste like a fantastic IPA and not a shandy. Basically, New Belgium is run by magicians. It feels like there's been a bit of a push against imported beers since the craft boom took off in the US, which is a bummer when you consider breweries like Freigeist. It makes everything from great goses and Berliner Weisses to this unfiltered kolsch. Spring social calendars often call for a nice, clean lager. This one has just a bit more of a grassy hop finish than the kolsch imports you're used to, and in this case that's a good thing. Oberon’s long been synonymous with summer in Michigan (and increasingly everywhere else, thank God! ), but the fact of the matter is, its release is basically the beer equivalent of that scene in Bambi where the animals all get randy. Why? 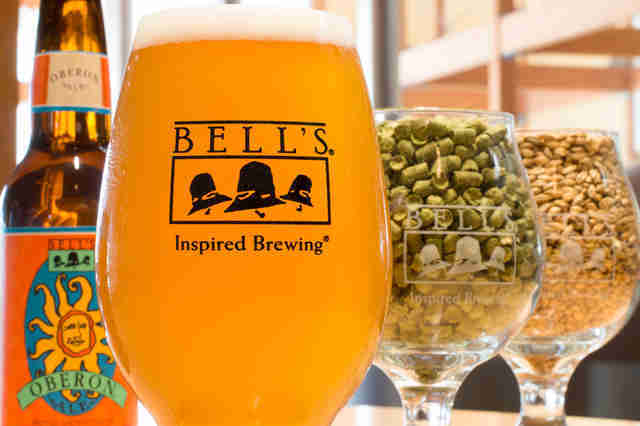 Because the arrival of Oberon -- a wheat beer with spice and fruit balanced to perfection in a mercifully low-ABV tribute to drinkability -- is like a state holiday in its home state. Everybody gets twitterpated at this crowd-pleasing tradition. 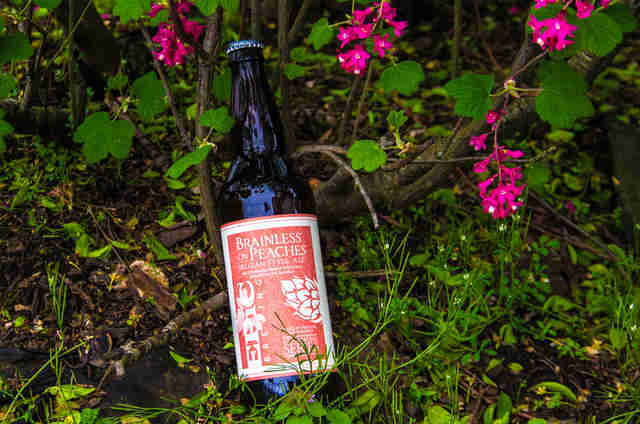 Epic's co-founder calls Brainless on Peaches the most beautiful beer the lauded brewery makes, and it doesn't take a genius to figure out why. Peach puree + chardonnay barrels + the brewery's fantastic Belgian as a base, and you’ve got a warming fruit beer that doesn't make you feel like you've entered a pie-eating contest afterward. Those are for summer, dammit. This is spring. 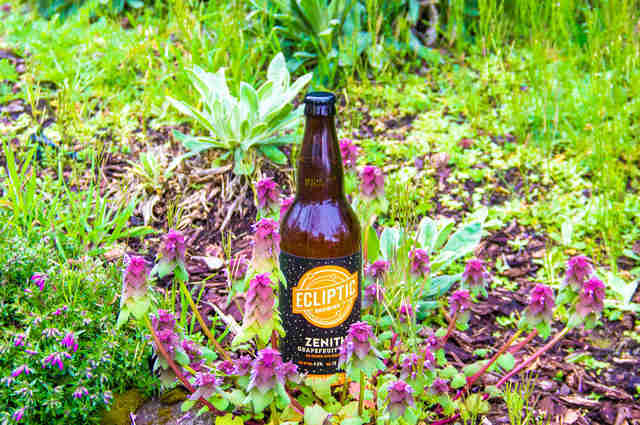 A relative newcomer to the saturated Portland beer scene, and already a favorite, Ecliptic makes hop-bombs with the best of ‘em, but it also knows how to roll with the low-IBU crowd too. The current Zenith is proof positive. It's a gose with enough extra flavor to appease naysayers (thanks, grapefruit! ), and a beer that holds up in any Portland situation, whether you're hiding in the house on a rainy day or coming down from a bike ride on a rainy day. Thrillist senior editor Andy Kryza contributed beers and Bambi jokes to this article. Zach Mack is Thrillist's contributing beer writer, the owner of Alphabet City Beer Co. in NYC, a newly minted Certified Cicerone®, and nothing else. Follow him: @zmack.